Connect with Ecuador single women and men at Cupid. It’s an easy and truly effective way to find your significant other, build fulfilling relationships and enjoy being happy. Finding your true love can turn into quite a challenge. If you want to build meaningful relationships, start with free online dating. It allows you to search for compatible singles fast and effective. This very moment hundreds of single men and women are joining Cupid, as they want to find their love. No matter how tough meeting your special one can be, with Cupid you can overcome any challenge. Looking for Ecuador singles becomes a piece of cake, as you just scroll through profiles and connect with amazing people. Singles from Ecuador like dating services and meeting people online. If you’ve never dated anyone from Ecuador, you need to know that people here are open and friendly. As the country preserved many traditions, singles value family and relationships. Chat to them straight away and find out more about Ecuador. Your match will appreciate your interest in their culture. So don’t wait any more and start connecting right now! How to Make Dating in Ecuador Work? As soon as you start using Ecuador dating sites, you need to keep one thing in mind. Communication is the key to meeting your soulmate. 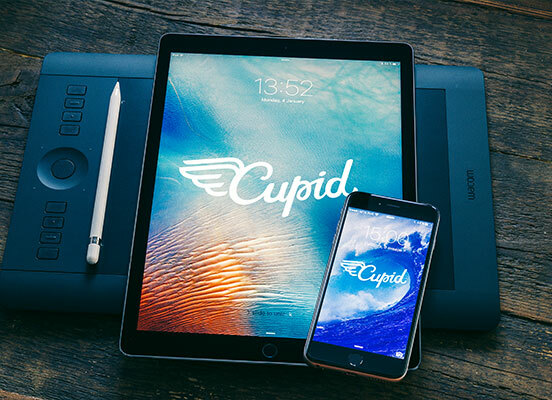 Here at Cupid we made everything to make communication convenient for you. There are chat rooms where you find the likeminded singles. You can also talk to each and every person individually. To make Ecuador online dating work from the very beginning you need to create a good profile. It should contain photos and information about you. Tell what you like and what your hobbies are. Common interests will then help you connect with your match. When you chat with singles online, don’t forget to get to know the person. Pick compatible singles and write to them. Break the ice and remember that your first message is the first impression. Keep the conversation going, let your heart speak and see whether you’re on the same wavelength with a person. The best dating begins with a warm place to connect like Cupid. Our website was designed for people to enjoy communication online and make it easier for them to find love. Ecuador singles from Guayaquil, Quito and other cities choose Cupid online dating. The reason is simple. It’s easy, efficient and safe with us. Our dating website is a reliable service that has a worldwide reputation. We help singles from all over the world to meet love. You can try the matching technology and let the science find your ideal companion. Some people believe that opposites attract, while others want to discover a person who they’ll have a lot in common. It’s all for you to decide. Here at Cupid you can connect with single men and women from different countries, of different culture and interests. Cupid is effective. 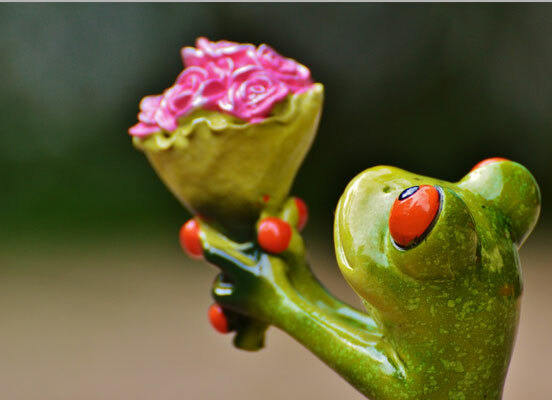 Tons of singles have become happy couples all thanks to Cupid. Many people have found true friends they can rely on. With us you can meet amazing singles in Ecuador and find what you’re searching for: love or friendship.